Something that I've been trying to get used to while eating keto is re-introducing ingredients that I've avoided so much during... well, my whole adult life. Basically trying to re-educate myself on healthy fats and learn about the benefits that come along with adding them into your diet the right way. For example, I can't remember the last time I bought natural cheese, grass-fed beef and cooked with healthy oils as much as I do now. But we've been caught in this "fat-phobia" for so long that it's ingrained in our brains to slowly back away from the fat. So, it's understandably difficult to imagine eating 75-80% of your daily calories from fat. Even though I'm staying away from almost all dairy products, I use natural cheese in a few recipes due to its high fat/no carb content - it's great to use sparingly as a quick on-the-go snack as well. I've used mozzarella here but feel free to use your preferred low-carb cheese (NOT the processed kind!!). These are proof that you can eat low-carb and still enjoy every minute of it! 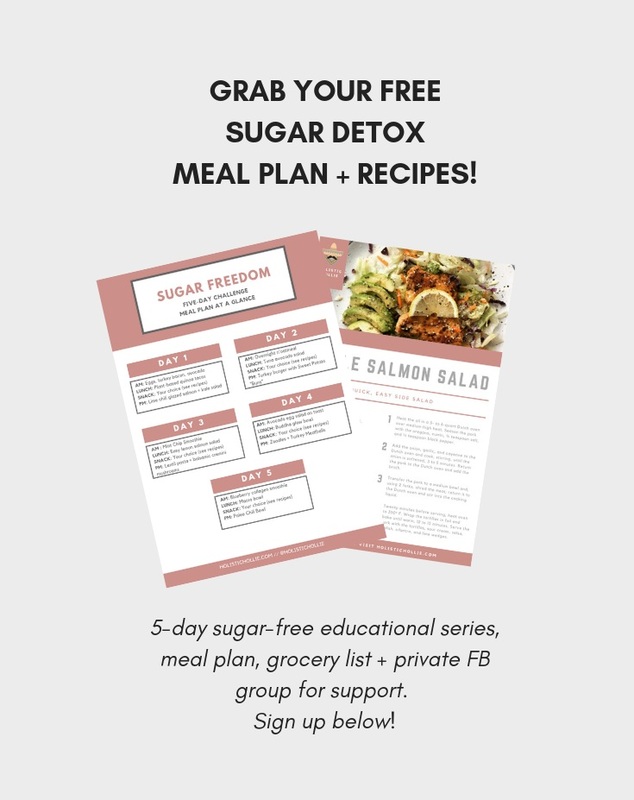 There are lotsa new and creative ways to nutritionally pimp-out those high-carb treats that we all know and love - and have zerooo guilt about it.